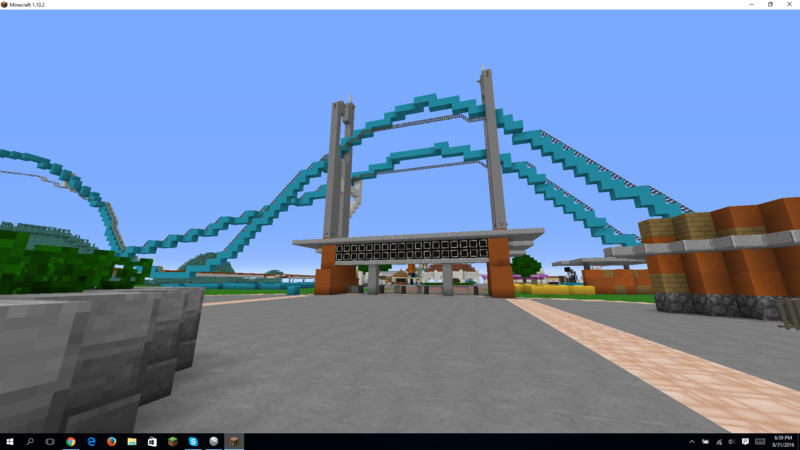 home Home arrow_right Forums arrow_right Minecraft arrow_right Servers arrow_right MCAdrenaline Theme Park server! MINECRAFT! 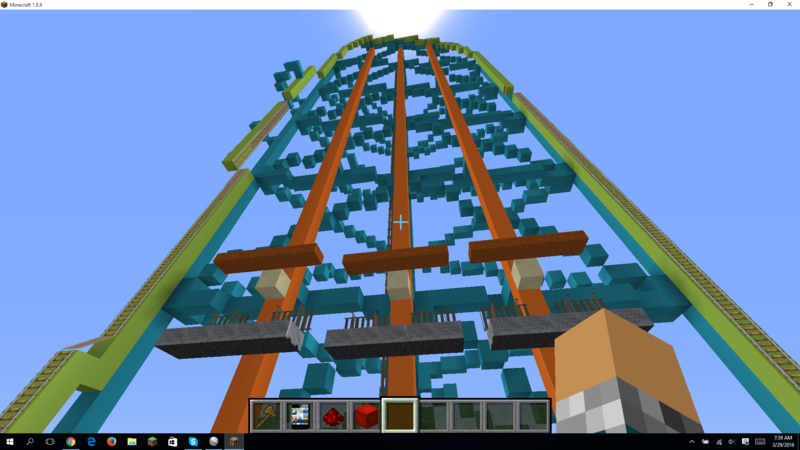 MCAdrenaline is a Six Flags and Cedar Fair amusement park server! 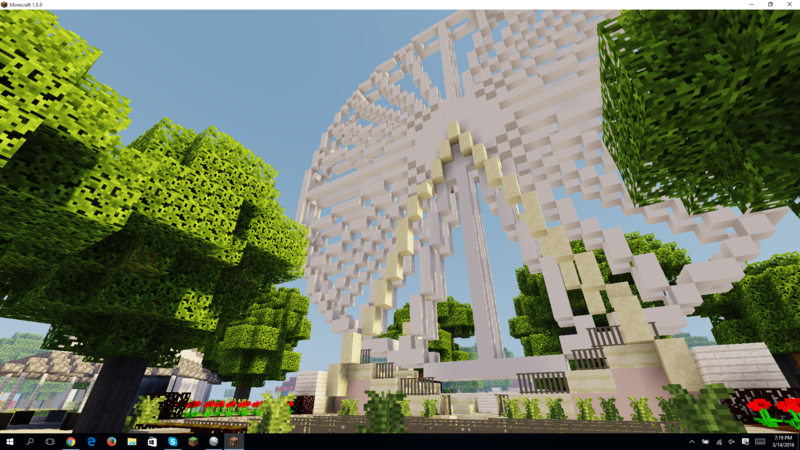 We currently have Michigan's Adventure, Six Flags Great Adventure and Kings Island, with many more parks coming soon including Cedar Point! You can have a meet and greet with one of your favorite cartoon characters like Charlie Brown or Bugs Bunny!